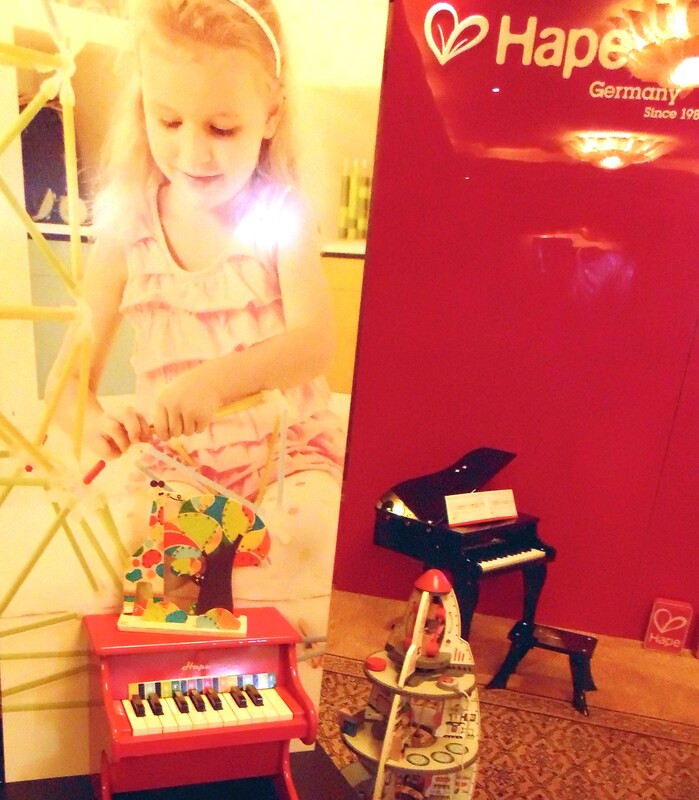 The SECRET ROOM producers Rita Branch & Amy Boatwright featured wonderful toys in their Emmy Awards 2014 Secret Room Celebrity Lounge, held in the Montage Hotel Beverly Hills, featured darling gifts from HAPE German Sustainable Toy Maker. The darling toys were on display in the Contessa Ballroom, where celebs happily took them home for their kids. 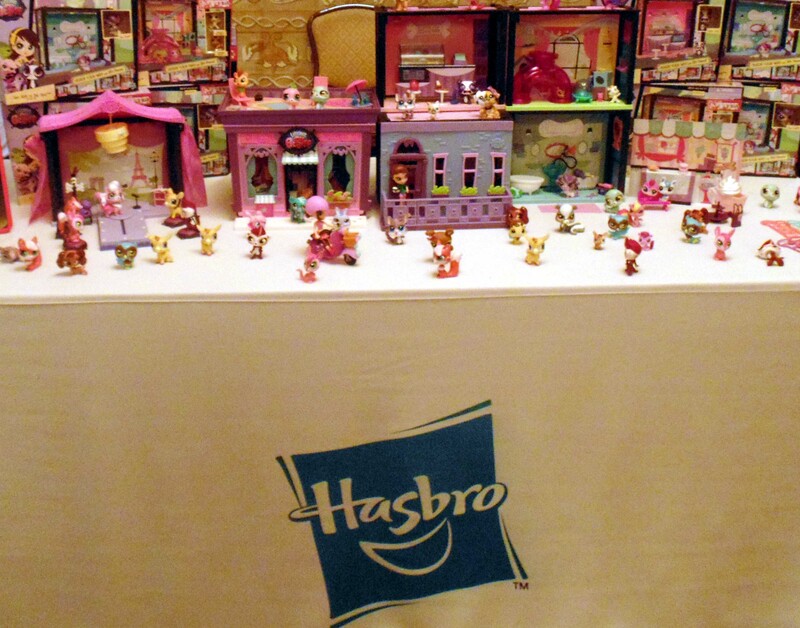 From beautiful little German dolls to adorable musical instruments they were loved by attende, while Hasbro gifted Littlest Pet Shop style toy sets.